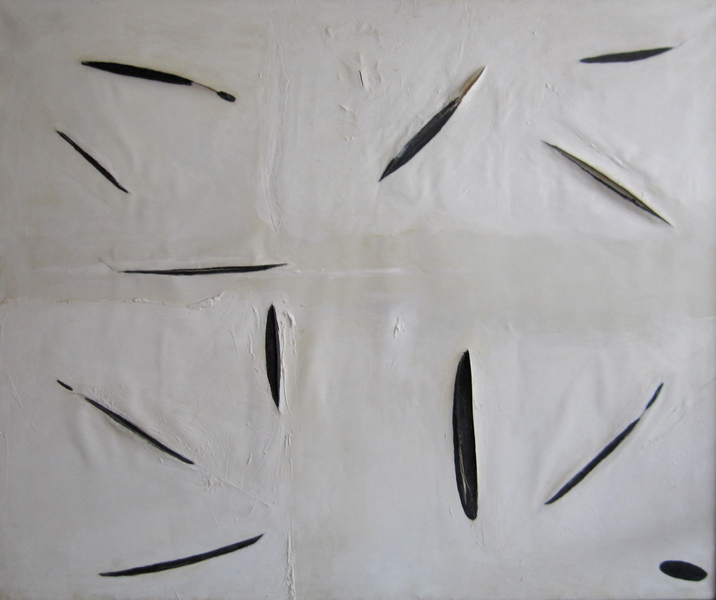 1962 Mixed Media on Canvas 157 x 137 cm. 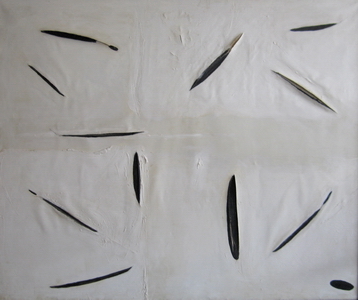 1963-64-66 Mixed Media on Canvas 93 x 103 cm. 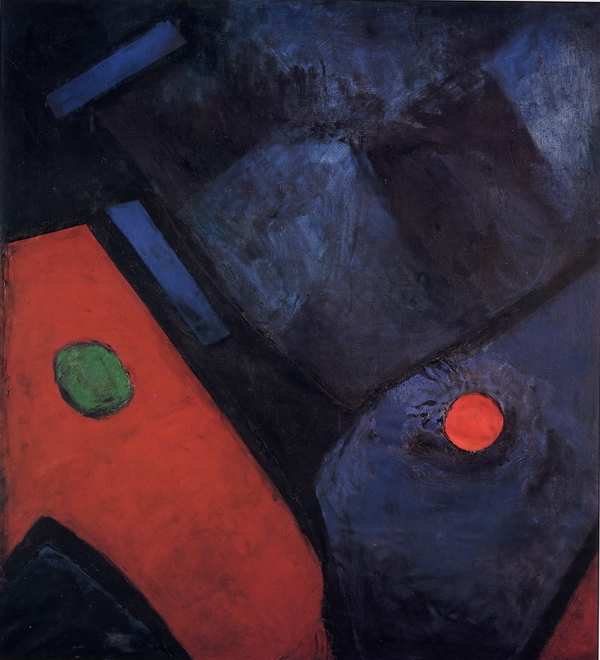 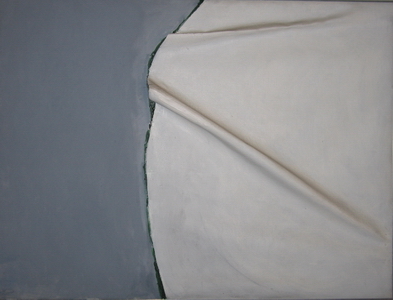 1965 Oil on Canvas.85 x 112.7 cm. 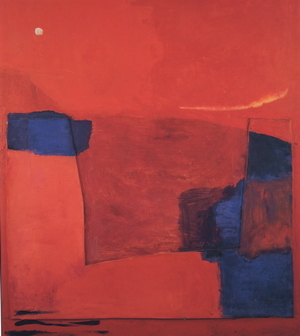 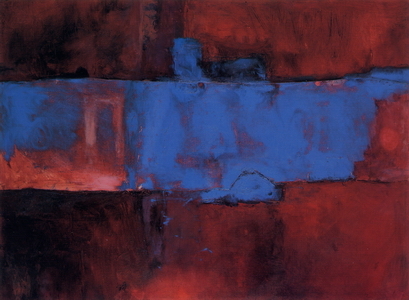 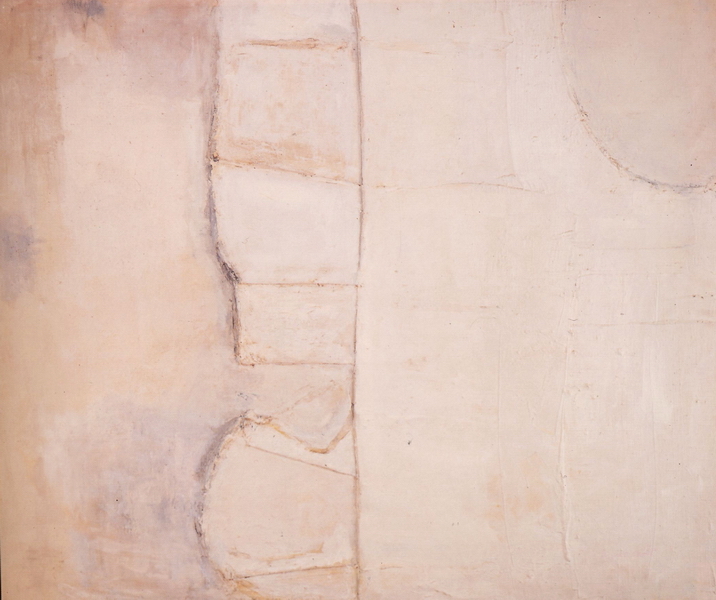 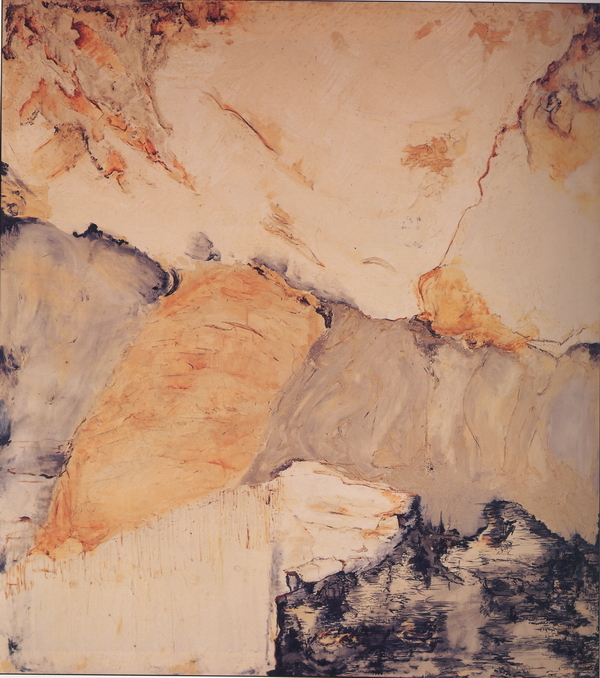 1966 Oil on Canvas 106 x 126 cm. 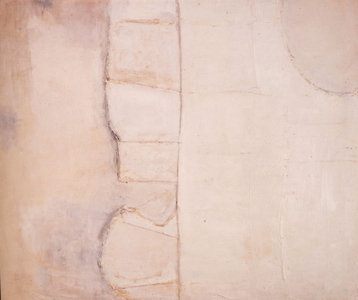 1966 Oil on Canvas. 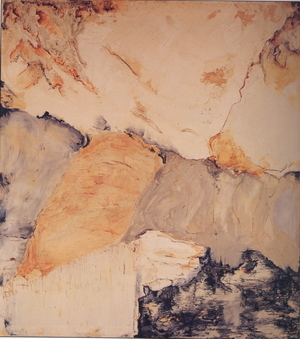 135 x 119 cm. 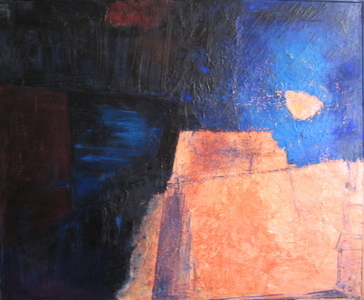 1969 Mixed Media on Canvas 91.5 x 121 cm. 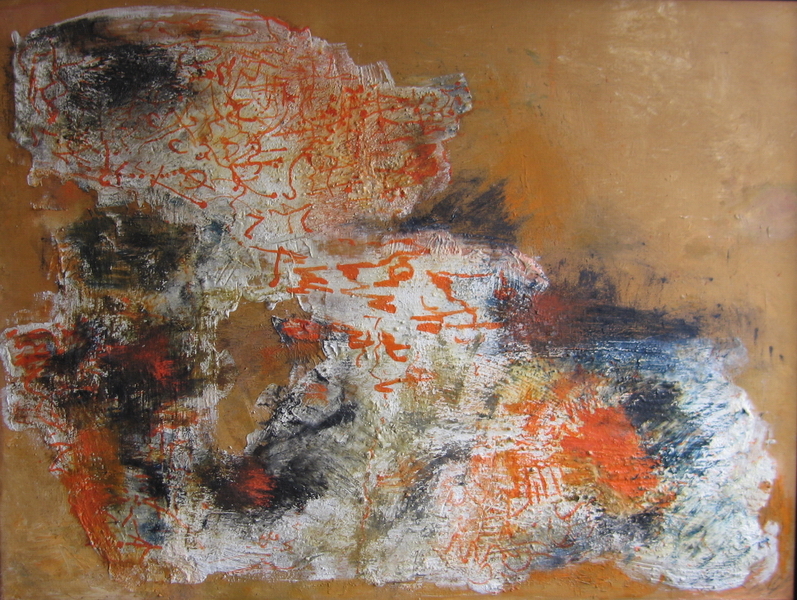 1970 Mixed Media on Canvas 129 x 155 cm. 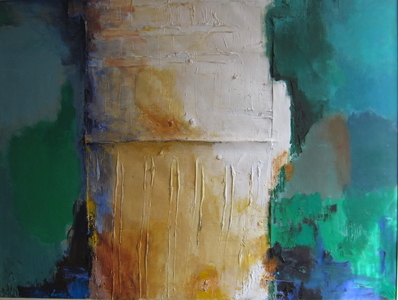 Acrylic on Canvas 82 x 120 cm.